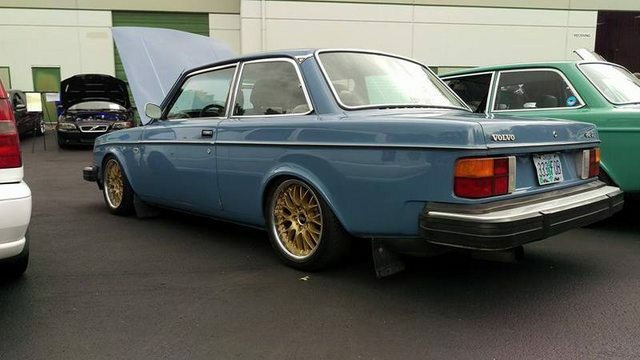 So after alot of going back and fourth with which turbo ls car to keep I decide the Volvo is going to stay. It's so well sorted for what it is and it doesn't feel like it's going to kill you like the Fairmont does. So next on my list is cam and springs. New turbo setup and some bigger injectors because I am currently maxed out on e85 with the 80lb injectors. Also it's getting a 6 point cage and it will be ready to so some real damage at the strip. Realy entertaining thread you got here! Like what your doing! does the cam come out with the engine in place when they're in a 240? Yes it does, you just have to remove the radiator. On both my turbo ls cars I mounted the ic as far forward as possible just to make servicing alot easier. I'll let you know for sure, I'm thinking about making a pass just after the cam and spring swap to see what it does. 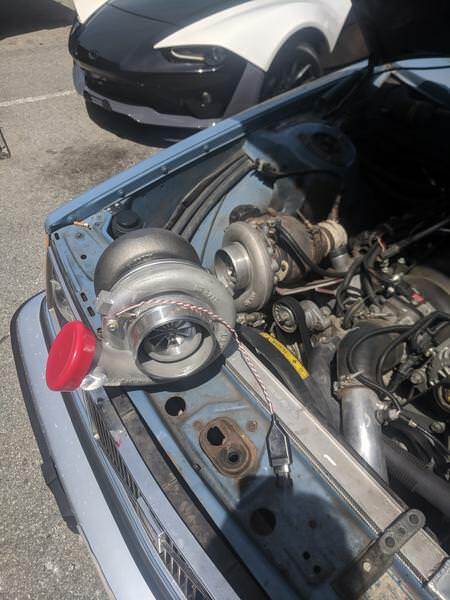 Thats a baller turbo. The dodge d100 I did a turbo 5.3 setup in has a gtx4294r on it, he fell into a crazy deal on it after his ebay gt45 let go. 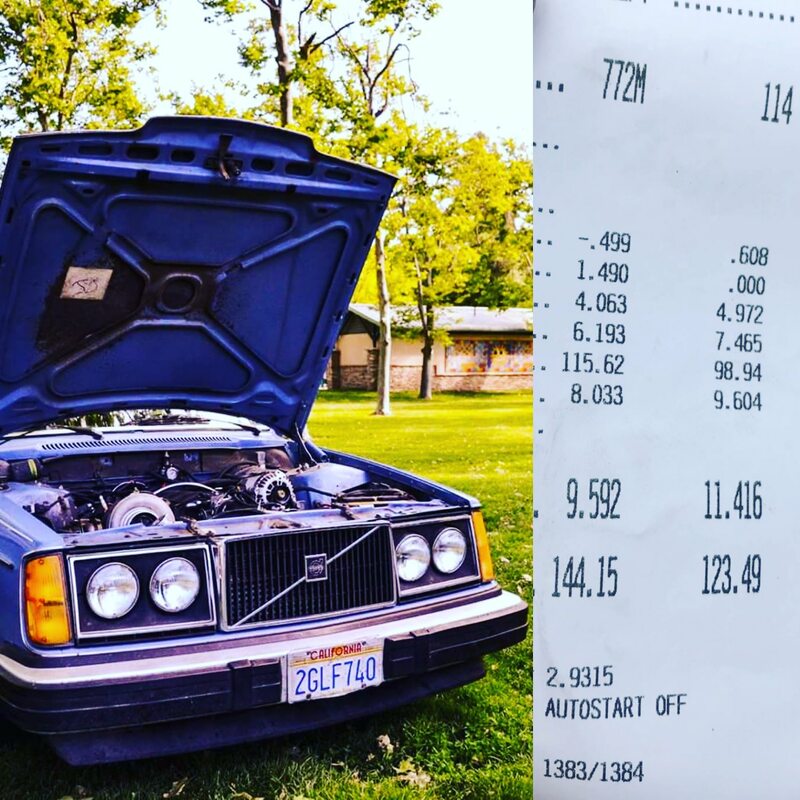 Traps 130 on 15 pounds of boost at some hideous long bed american truck weight. Any reason you went with that over tried and true s400? Kinda bummed I didn't get to see you run when you were at Sac last time. Sounds like we need a track night!